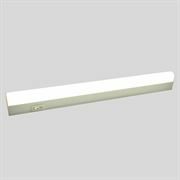 This LED Panel is an ideal replacement for traditional fluorescent units. 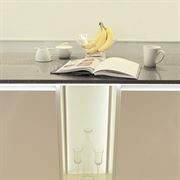 This energy efficient LED Panel uses LED as its light source, and has a high lumen output, with a long lifespan of 30,000 hours. The panels are mercury and lead free, making them eco friendly. The panels can be recessed into suspended ceilings. An emergency battery pack is also available for this product.